If you live in a home with modern features, you might wonder what type of replacement windows will suit your style. 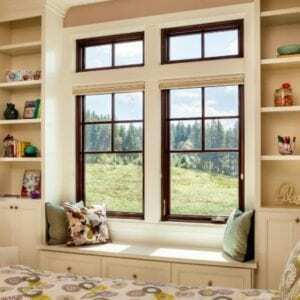 You want to accentuate what you already have and find windows that will perfect your look while maintaining energy efficiency and the other benefits you wish to have in your home. 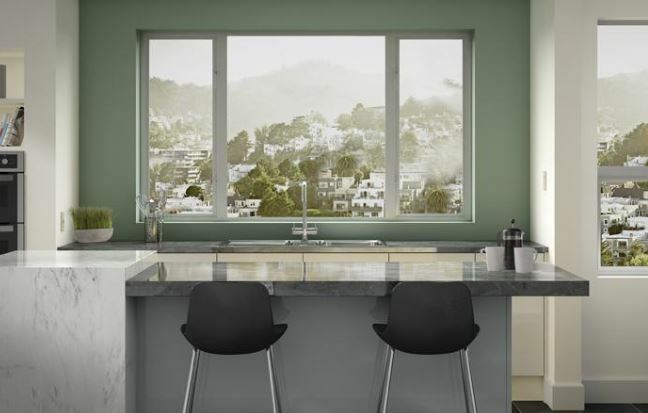 When it comes to contemporary windows, Vista, CA has plenty of options to offer. Here are a few hints to help you find the modern windows you want for your particular design needs. 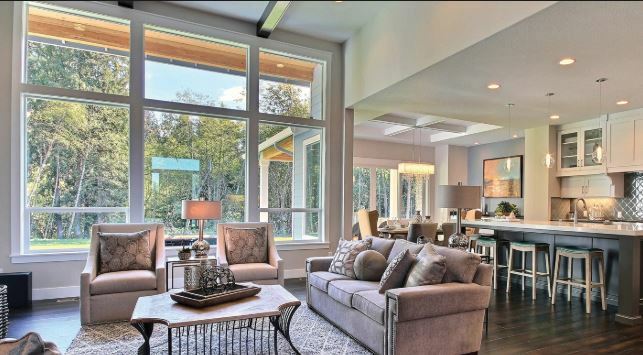 Modern homes have a smaller amount of windows with more glass space per window. That means you will want to pick large windows and maximize light and ventilation from those windows. They offer a good view of outside without being too plentiful. You won’t want to have any windows that don’t serve some kind of purpose. 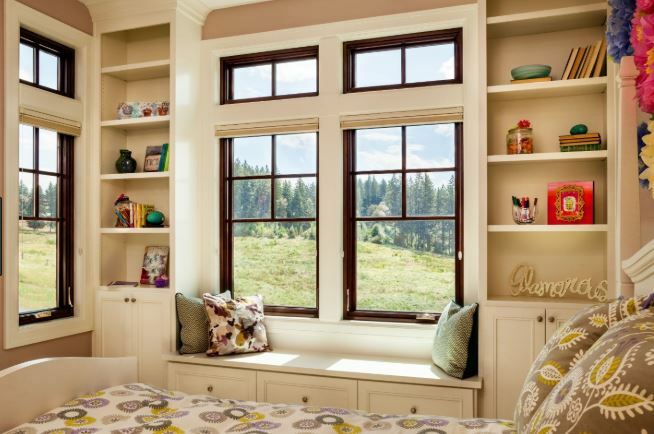 You want the frames on your windows to be as small as possible so you can enjoy the view and not have anything in the way. Modern windows will be flat and have narrow profiles as well. They will be unadorned so there is nothing between you and the outside world, or so it seems. There aren’t usually muntin bars or grilles on contemporary windows, either. They will give you the biggest views while allowing in more light. The contemporary style has a lot of geometric, simple shapes to go along with it and that goes into the replacement windows you choose as well. The hardware has a no fuss look that is both clean and sophisticated. You won’t see any scroll details, but rather fluid lines that are simple and shapely. The hardware is often hidden from view completely and flush with the window so the replacement windows are streamlined into your home. 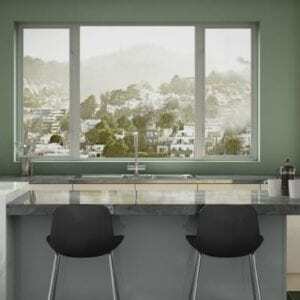 You usually find more color in the contemporary replacement windows than other options. You don’t normally see natural wood finishes, but instead black, brown, white, and gray colors. The hardware usually matches the frame or comes in something simple like bronze, silver, or chrome. The colors are sleek and solid and can go with any other color scheme you already have in your home. If you are looking for replacement windows Murrieta, CA in a contemporary style, Andy’s Glass & Window Company can help. We’re available to give you a free consultation or even an in-home estimate so we can take a look at the style you already have in your home and offer you our professional advice. The contemporary style is very popular right now and if you get the right windows, you will raise the aesthetic along with the value of your home. We want your windows to function well and look great too. Give us a call at 951-677-7421 and let’s set up an appointment. You can also stop by and see the many contemporary options we carry. Our showroom is located at 25751 Jefferson Ave, Murietta, CA 92562 and we’re happy to show you around!